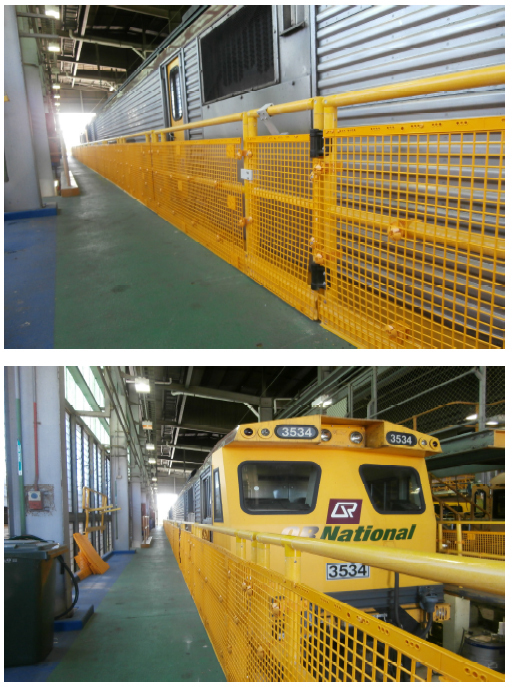 Permastruct FRP Handrail is an Australian Standards Compliant, Industrial strength Composite Handrailing System that requires little maintenance, is extremely easy to install thanks to its light weight and simplistic system and is Corrosion and Rust Resistant. 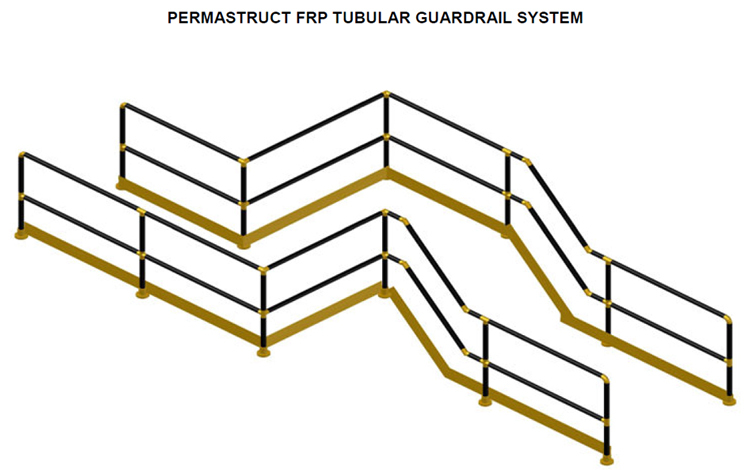 Permastruct FRP Handrail is the most developed FRP handrail system on the market. Why Choose Permastruct FRP Handrail? Permastruct FRP Handrail has been tested and has been certified to Australian Standards 1657-1992 (If installed as per Instructions). Why Else Should You Choose Permastruct FRP Handrail?